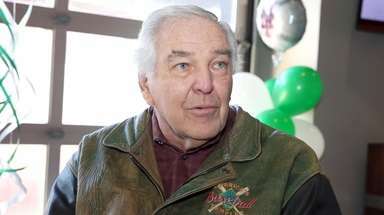 The former first baseman believes the pressure is on the Yankees' front office to unseat the Red Sox. 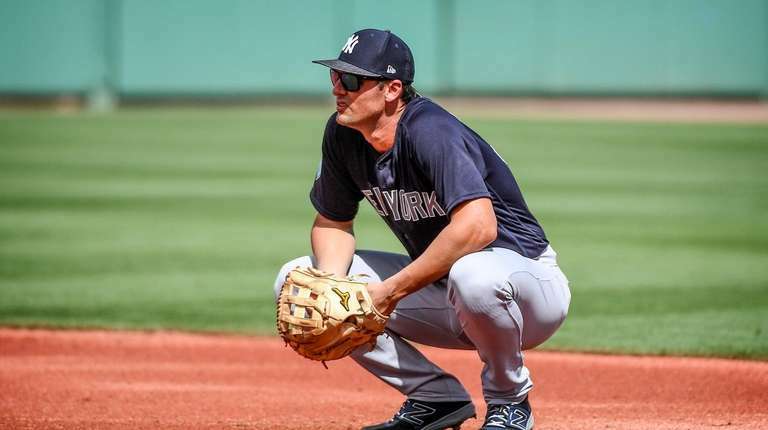 Mark Teixeira considers himself “a huge Greg Bird fan,” but like everyone else who follows the Yankees, he needs to see the young first baseman prove he can be healthy and productive on a consistent basis. 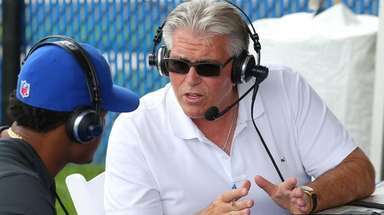 “He just hasn’t gotten it done yet,” the former Yankees first baseman and current ESPN analyst said Monday on a conference call to promote ESPN’s baseball coverage. Teixeira said he agrees with the Yankees beginning the season with both of their first basemen – Bird and Luke Voit – on the big-league roster. “These things tend to work themselves out,” he said. “Injury or poor performance by one of the guys is going to create an opening for the other. I think Greg Bird is probably the guy the Yankees want to see become an All-Star. That’s the guy the Yankees thought they had in Bird when he first came up. Injuries have afforded the Yankees the flexibility to start 2019 with an extra first baseman/DH, but that will not last forever. Teixeira said Bird has more to prove than does Voit. “Luke Voit, we know he can have a couple of months of great success at the big-league level and we know that he can stay healthy,” Teixeira said. “I can’t say that about Greg Bird right now. The Yankees have not won a World Series since Teixeira’s first season with the team, in 2009. He already is into his third season as a broadcaster, even though he does not turn 39 until next month. 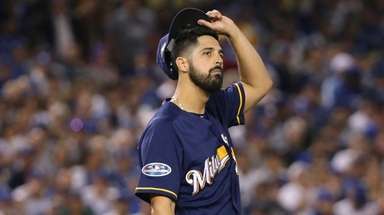 “This being Aaron Boone’s second year [as manager], there’s probably more pressure than there was the first year, especially with the Red Sox coming off their world championship,” he said. “It makes Yankees fans, at least, a little bit more uptight. 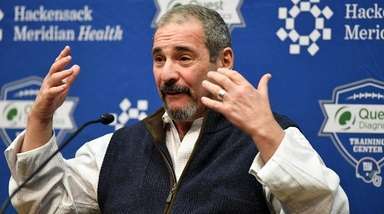 “The fact of the matter is in the clubhouse guys – while you want to win a World Series, while it is the main goal – your focus is on that day’s game. So I think we probably blow the pressure on the players out of proportion. I think the pressure is more on the front office and management. “Brian Cashman to me is one of the best GMs in baseball. He created this roster in his own image and now it’s his turn to win, because a lot of people say, ‘Well, the Yankees have won most of their World Series and all he had to do was write checks.’ Well, that’s not the case anymore. Everyone spends money now in baseball.